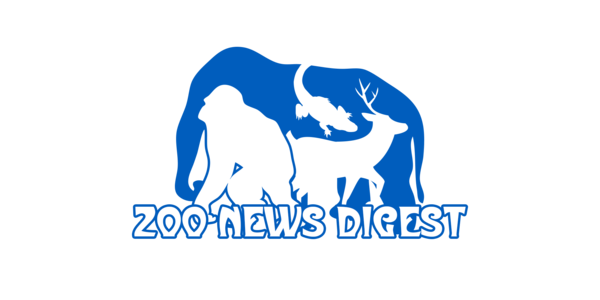 Zoo News Digest: So you want to work in the new Dubai Safari Zoo? Until recently I was receiving two or three emails a day asking for more details or how to apply to work in the new Dubai Safari Zoo. I didn't have an answer. It is not as though it is a secretive venture, it has had a lot of press but as to who was involved in the planning, the architects, the consultants this seems to be a very tightly closed book. There are seemingly 8 consultants involved in the project. It has been suggested that the actual plans for the Safari Zoo had been in existence for several years. These having been drawn up for a similar venture which never actually got past the planning stage. Just looking at the picture above suggests that the plans go beyond a simple transfer of animals from the existing Dubai Zoo. Dubai Zoo incidentally I don't believe should close. I believe it should be re-developed with fewer animals. 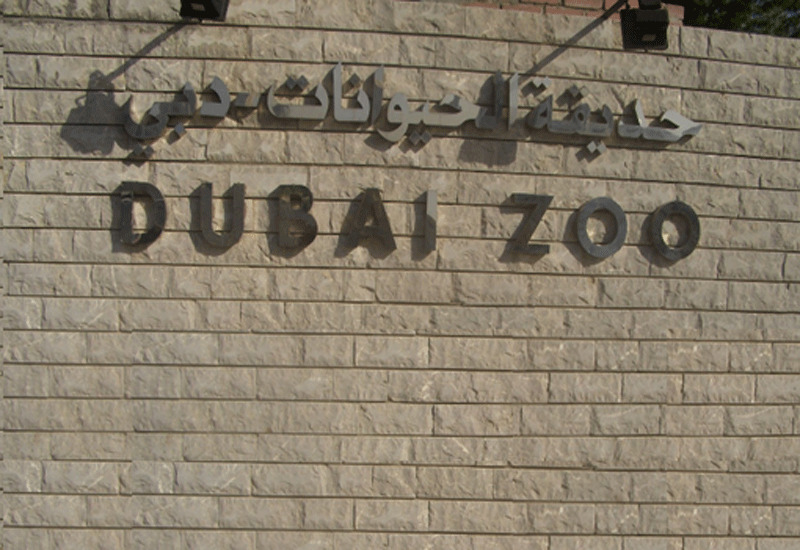 The location of Dubai Zoo make it ideal for visits and this is borne out by the large number of visitors it gets each week. Many of these are housemaids and nannies taking their young charges out for the day. The new Dubai Safari is located outside of the city and is very difficult to get to without a car, though no doubt, in time, there will be a metro link. You will note from the map above that there is mention of elephants. There are none in Dubai Zoo and, as far as I am aware* there are currently only two elephants in the UAE (there used to be more). That the Safari will have elephants is confirmed in this rather jumpy video. 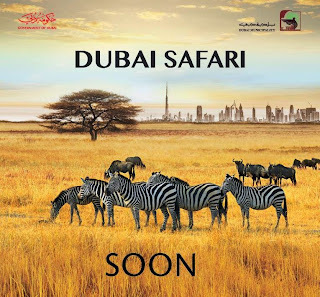 "First phase of Dubai Safari ready by end of March - 1,000 animals and birds expected to be moved to new facility, which is currently 80% complete"
"Dubai’s new safari park in Al Warqa area, which is scheduled to open by this year-end, is an eco-friendly project. About 1,000 animals from across the world will be housed there in temperature-controlled environment.The animals and birds from the current Dubai zoo will also be transferred to the new venue in Al Warqa, which is 80 times bigger than the Jumeirah facility." "You might be forgiven for thinking that you have entered into foreign waters as you make your way through wadis filled with flamingos and animals running through greenery – this is the new Dubai Zoo. Known as Dubai Safari, the Dh150 million park project is right on track and senior officials at Dubai Municipality have confirmed that the new Dubai landmark has completed its first phase of construction and, as scheduled, will be completed by the end of 2014.......The first phase took time to complete because it used to be a landfill, so we had to clean and level the site. One of the other main challenges was designing the zoo because we had to keep in consideration the summer heat as it can get very hot between the months of May and September,” he said. Lootah explained that some of the animals need to be kept in a controlled environment, and these buildings would use simple, water-cooled greenhouse technology. The buildings are envisioned to be large structures equipped with an artificial mud pathway with dense vegetation, which would reduce the temperatures for visitors moving between exhibits. 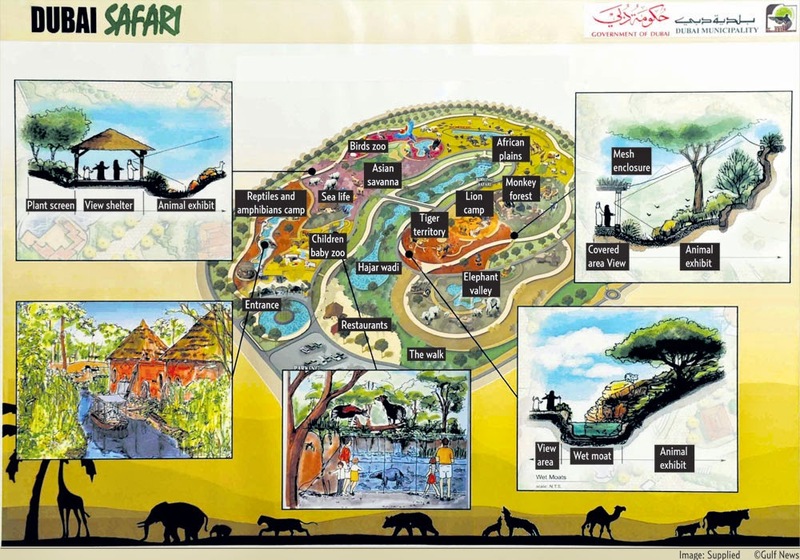 With the advice of a municipal zoologist and international specialists, Dubai Municipality was also able to choose what kind of animals would be chosen to live at Dubai Safari. For the animals’ consideration, the safari park will be closed at night so that they can rest peacefully." "Dubai Safari, that covers 60 hectares of the total area, aims to establish the best centre for wildlife in the world, provide a variety of environments appropriate for different animals, attract visitors from different parts of the world and use modern interactive methods in control and movement to ensure a unique experience for visitors." "Crocodile park in Dubai to open by 2013 - Dubai will soon be home to about 100 crocodiles as it adds another first to its list and plans to come up with a sophisticated ‘Dubai Crocodile Park’. The project entails an estimated investment of about $8 million to $10 million. 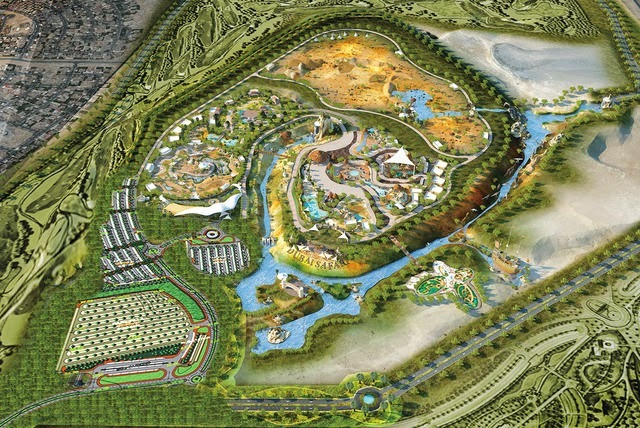 Expected to come up near the planned Dubai Safari in Mushriff area the park would be spread over 25,000 square metres of area and house Nile crocodiles. 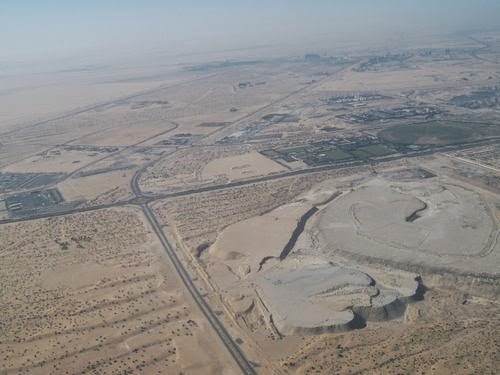 The authorities are targeting to complete the project by 2013." Dubai Safari has already started hiring staff. They have employed a number of local tour guides. These vacancies were posted on the Dubai Municipality website. One thing that is sure that no-one who is familiar with the Arabian Gulf region would sensibly move any animals anywhere now till the end of the year. It is hot and getting hotter. Heat stress is a killer. The expected completion date is now sometime in 2015. It isn't too helpful as vacancies are advertised in Arabic. You can get around it though by using Google translate and a bit of time. They are going to have to start looking for qualified Zoo Professionals soon. I daresay the first ads will appear on the website. In the meantime I will keep my ear to the ground. Anything I hear will go in the first place on to ZooNews Digest and later on to Zoo Jobs. If you have any reservations about moving to Dubai. It is a wonderful place to live and work. It is multi cultural. Freedom for all faiths to practice. The nightlife and restaurants are amongst the best in the world. It is a fun city catering for all interests. * I say "as far as I am aware" because I don't believe anyone really knows what is hidden away in the many private collections in the UAE.